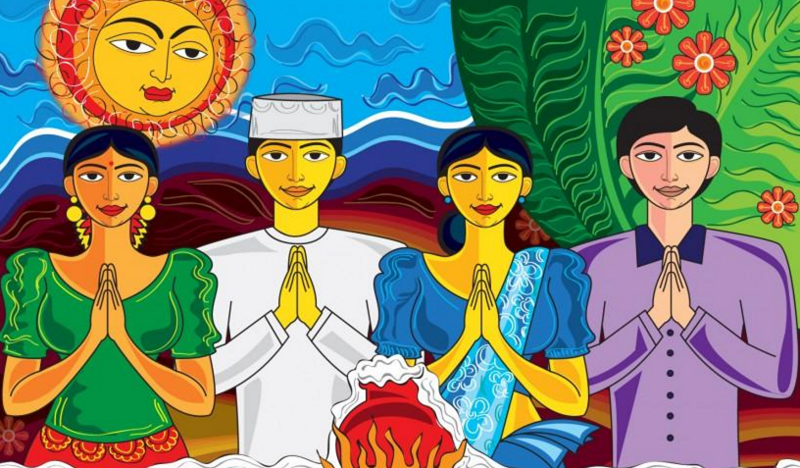 The Best Sinhala & Tamil New Year To You & Yours! Written by Chinthana Dharmadasa, we think this single came out a tad late but its still a makes for a great listen/watch. 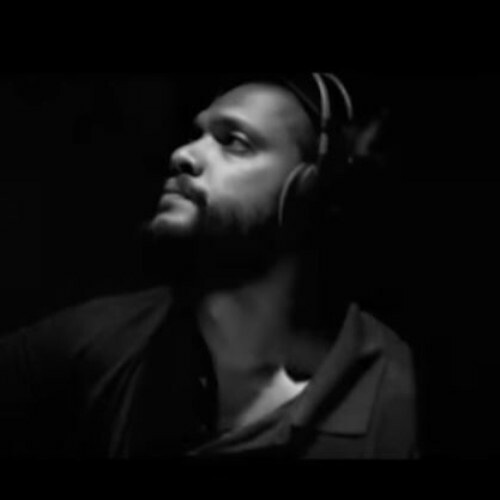 Dilshan Bandara Is Back With A Brand New Video! we’re loving the variation on this video and badass it is!